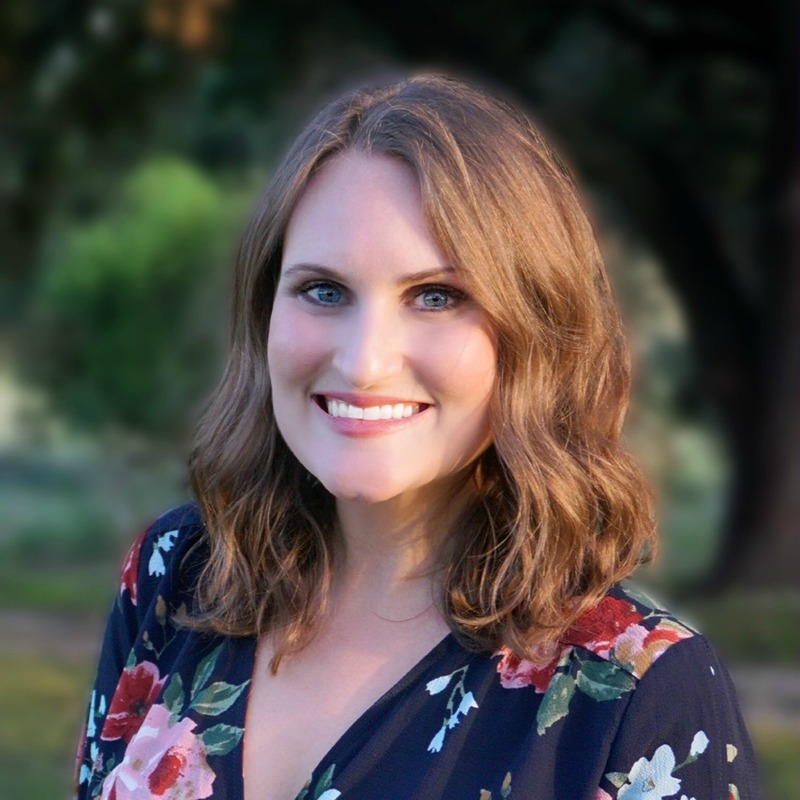 It seems like every time you turn on the tv during the summer months, or flip through a magazine they’re constantly telling you why you need to wear sunscreen in order to protect your skin. This is great and yes I agree, however… do you ever hear about the importance of wearing sunglasses in order to protect your eyes? 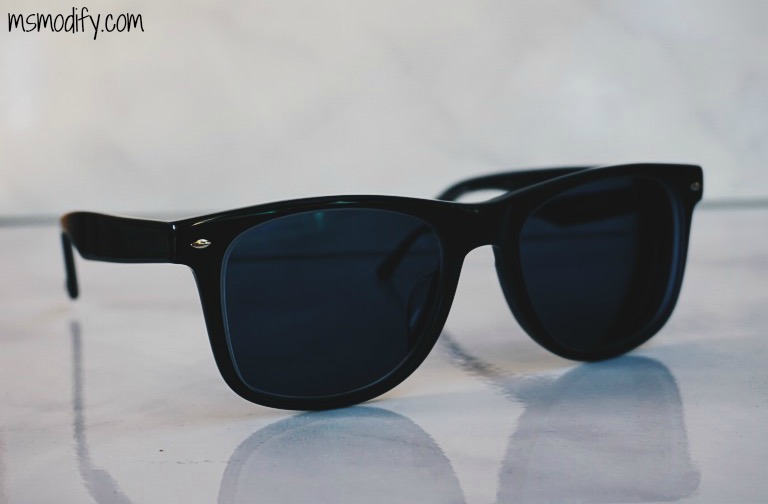 Did you know that according to The Vision Counsel’s survey of 10,000 American adults, only 31% protect their eyes with sunglasses every time they go outside. People take UV serious when it comes to protecting their skin, but not their eyes. Why is this important? Cataracts: This is when the lens in your eye gets cloudy and if untreated can lead to blindness. This condition is triggered by UV exposure. If you know me, then you know I always have sunglasses on. I’m the person you see driving wearing sunglasses when it’s overcast out. I have blue eyes, so they’re very sensitive to light and I’m a big believer in protecting them! Here is when I was thrown a curveball. I have very bad vision… seriously I’m legally blind without my contacts or glasses! I recently went to my eye doctor and he told me I need to give my eyes a break from wearing contacts so much because they’re damaging the inside of my eyelid. Ugh, really?! I don’t like wearing glasses since my eyes are so sensitive and then I can’t wear my sunglasses. Someone recommended I get prescription sunglasses, but I knew I didn’t want to spend a lot since I had a feeling I wouldn’t wear them often since I love contacts. 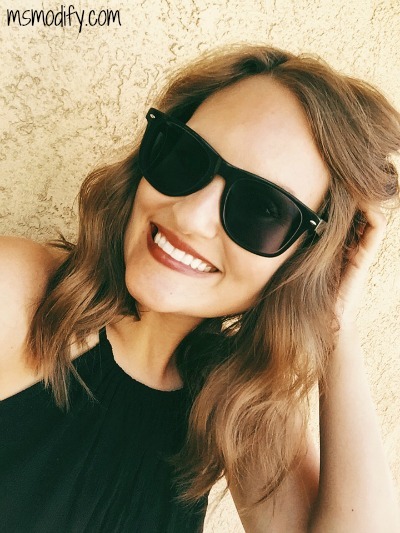 I was so happy when I discovered Glasses Shop because they’re an online company that sells glasses and prescription sunglasses for such affordable prices! I took the leap and got a pair of prescription sunglasses and was a little hesitant to be honest. Since I’m blind, unless they use high quality thin lenses, my glasses will look like coke-bottle glasses! I received my pair of prescription sunglasses (I ordered Horace Wayfarer – Black, with 80% gray lenses) and I’m thrilled with them! Not only do they have UV coating and Anti-Rejective coating, but they’re really sturdy and light weight (and cute!). My eye doctor will be happy to know, I’m now wearing my glasses more thanks to my prescription sunglasses! I have exciting news… Glasses Shop is offering 50% off on eyeglasses and sunglasses with free lenses (sale frames excluded!) to Ms. Modify readers with the code GSHOT50. Yay for discounts! 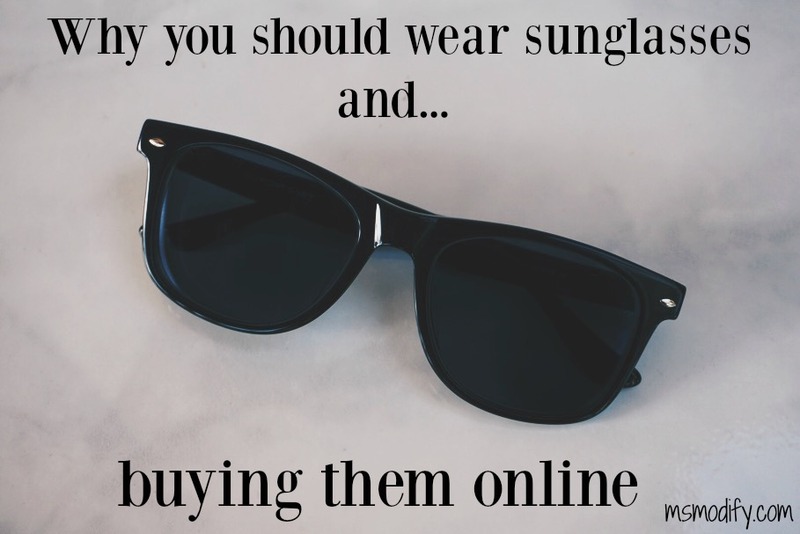 Have you ever bought glasses online? If so, what have your experiences been? Disclosure: I received my sunglasses free of charge, however as always all opinions are my own! This entry was posted in Health/Wellness, Products and tagged health tips, product review, sunglasses. I just accidentally flushed my Tiffany Sunglasses down the toilet yesterday, and I am so sad! So I need to go out and get a new pair of sunglasses! I love sunglass shop! I’m definitely not very good about wearing sunglasses enough, especially since I have light eyes too! Maybe if I got prescription sunglasses I’d give my eyes a break from their contacts too! 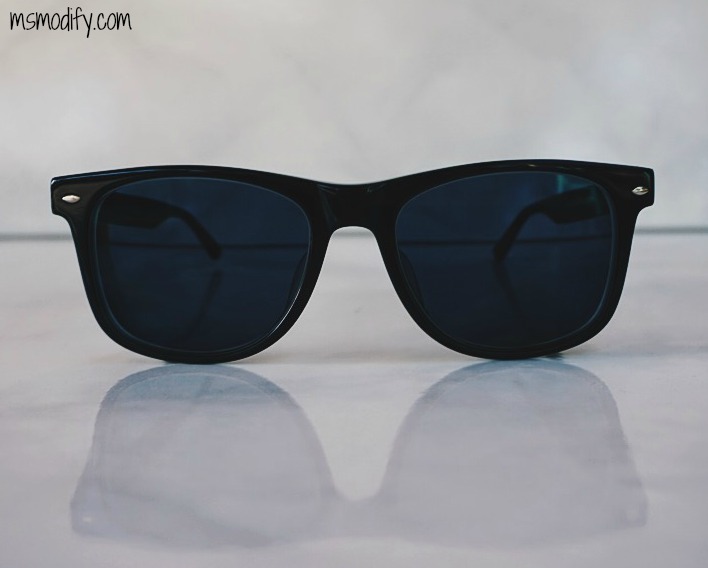 I always have to have sunglasses on – my eyes are just too dang sensitive!